Our luxurious Nature’s Own range is made from 100% pure natural ingredients. Trust in the power of nature to heal, refresh and renew, with eight exclusive fragrances that have been carefully formulated from select essential oils to aid relaxation and stimulate the senses. 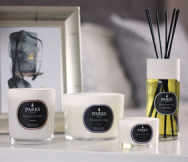 The Nature’s Own range is available as our beautifully-presented candles or our popular perfume diffusers that fill your home with our exquisite scents. Both make exquisite gifts for loved ones, helping to spread a little natural happiness through their home and through their life. For those feeling weary or burnt out, our Rejuvenating blend will help to restore your energy and motivation. 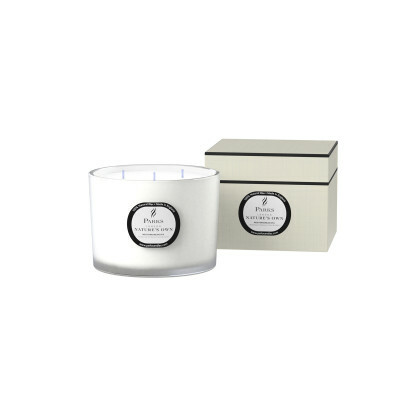 This unique and invigorating fragrance combines zesty Orange and Black Pepper with Petitgrain from the bitter orange tree to help you regain your strength and self-belief. Blended with calming and grounding Vetiver, soothing Cedarwood and healing Basil for a fragrance that revitalises and renews.